David Edelman has been appointed Board President. He has been on the Board since 2004. David is currently the Vice President of Advancement, Development and Marketing for Fielding Graduate University. He has more than 30 years of local experience in both the nonprofit and business community. He was the Executive Director of Klein Bottle Youth Programs, providing a variety of health and human services to children, youth and families. David was the Vice President of Cox Business and Public Affairs. 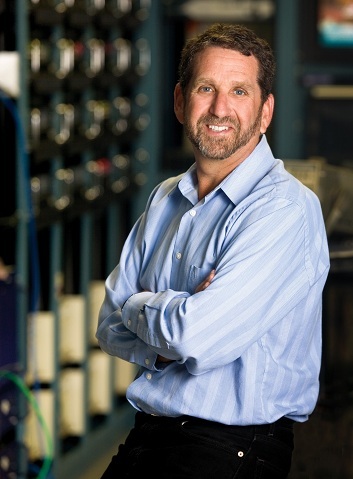 For Cox Business, he was responsible for the overall management and sales of commercial products. For Public Affairs he was accountable for TV production, marketing, public relations, community image, media relations and government and regulatory affairs. Jim Turner has been appointed Board Vice President. He has been on the Board since 2007. 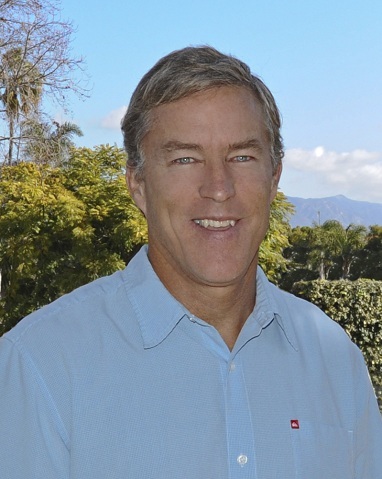 Jim is a commercial real estate broker with Latitude Inc. and has been working in commercial real estate in the Santa Barbara area since 1988. Prior to his time at Latitude, he worked for Leider Group, Falcon Real Estate, Investec Real Estate and Grubb and Ellis. During his career in real estate, his geographic reach expanded throughout all major West Coast markets. Jim has been a major contributor of his time for the Boys & Girls Clubs of America. He has been on the Board for five years at the Boys & Girls Club of Santa Barbara. Previously, he served for 4 years on the Board on the Boys & Girls Club of Goleta. Tim Gallagher has been appointed Board Secretary. He joined the Board of Directors in 2009.Tim is the Operations Executive at Casa Dorinda, a position which he has held for the past twelve years. He received a Bachelor’s Degree in Business Administration from Hawthorne College in New Hampshire and has worked in senior Living facilities throughout his career. He has assisted both the young and the young at heart through his community service and professional career. Other Boys & Girls Club of Santa Barbara Board Members include Stephen Gowdy – Board Treasurer, David Beard, Richard Callanan, Tim Casey, Aaron Dowd, Joyce Dudley, Anthony Gomez, Jerry Howard, David McKeever, Robert Nelson, Thomas Prendiville (past Board President), Todd Stoney, and Gerald Thede. The Boys & Girls Club of Santa Barbara, Inc. founded in 1938 with the mission to inspire and enable all young people, especially those who need us most, to reach their full potential as productive, caring, responsible citizens. The Club’s programs include Character & Leadership Development, Education & Career Development, Health & Life Skills, Fine Arts Program, and Sports, Fitness & Recreation. For further information, please visit www.boysgirls.org or contact Monique Littlejohn at 805-962-2382 ext. 21 or by email at monique@boysgirls.org.